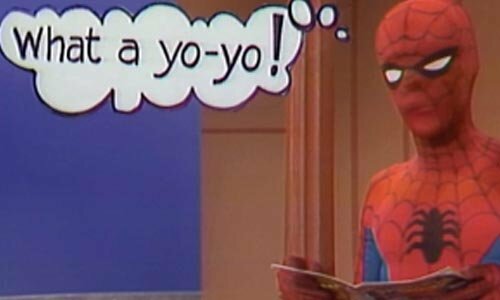 September 2014 – Teach Like a Superhero! In honor of the “yearly national tribute to the contributions workers have made to the strength, prosperity, and well-being of our country,” let’s talk about the labors of teaching. 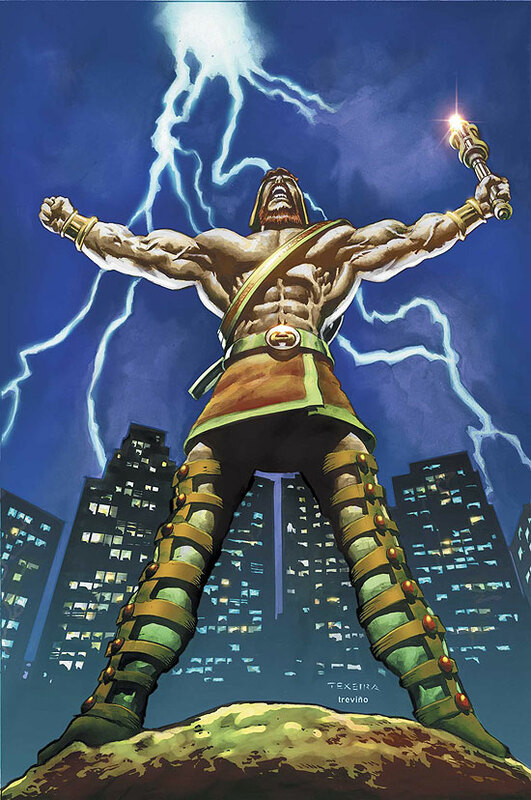 No, we’re not going to do some cheesy comparison between the labors of teachers and the legendary labors of Marvel Comics’ hero Hercules (but you can read here to learn more, especially if you need a new spin on teaching Greek myths). First labor: Reenact He-Man’s “by the power of Greyskull!” bit. Let’s talk about the work of teachers. While this may come across as discouraging at first, my mentor went on to say that the work of a teacher is important and rewarding, but it’s not for everyone. If you just want a career to pay the bills, he explained, go find a different job. But if you want to make a difference no matter the cost, then teaching is for you. It’s not about the money, money, money . . . Most of us in the teaching profession know that you don’t go into it to get rich. Not financially speaking, at least. Honestly, I never thought much about my future paychecks when I decided to pursue teaching as my college major. As a kid, I had always respected my teachers and thought highly of them (most of them, at least) as model citizens in our small town. Financial stability seemed to be part of that elevated status. Talk about a bummer way to start my adventure in teacherhood. I think this guy was trying to get us to realize teaching is something you do for more than a paycheck. His approach just wasn’t quite as polished as it could be. Or maybe he wanted to scare away all the undergrads who thought teaching would be a cinch job – summer vacations, 8:00 to 3:00 work hours, and all those notions. The only other thing I recall from the interview is I explained how there are multiple opportunities for teachers to increase their paychecks. Teachers typically “move up the pay scale” for taking graduate courses and completing additional degrees. Teachers can often receive stipends for attending workshops and other “professional development” opportunities outside of the regular school schedule. Teachers also receive a little bit of extra pay for helping out with extracurricular activities–coaching, sponsoring clubs and activities, leading committees, and so on. Of course, all of this extra work does require extra minutes, hours, days, weeks, and more. Speaking of which . . .
Time after time . . .
Of course, this image was brought to us by http://www.busyteacher.org, so it may be a little biased. Other reviews are mixed, including ones that review similar data by the Bureau of Labor Statistics (glass half-full vs. glass half-empty). There are also some interesting results from a teacher survey completed by Scholastic and the Bill & Melinda Gates Foundation, summarized here in The Washington Post. You can find more details, including state-by-state results, at this link. So how does this all relate to superheroes? 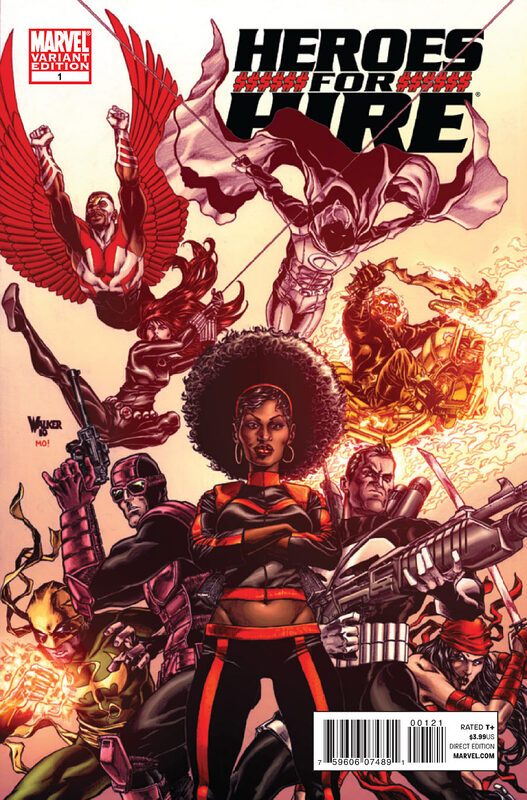 Back in the 1970s, Marvel Comics featured a superhero team called “Heroes for Hire, Inc.” founded by Iron Fist and Power Man (Luke Cage, the original “Hero for Hire.”) The basic premise is superheroes will help out the common man–security, investigation, thwarting the schemes of villians–all for a fee. 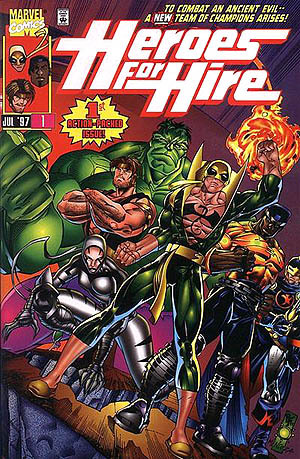 Through the years, the Heroes for Hire team has undergone various incarnations, including several attempts at long-running series. 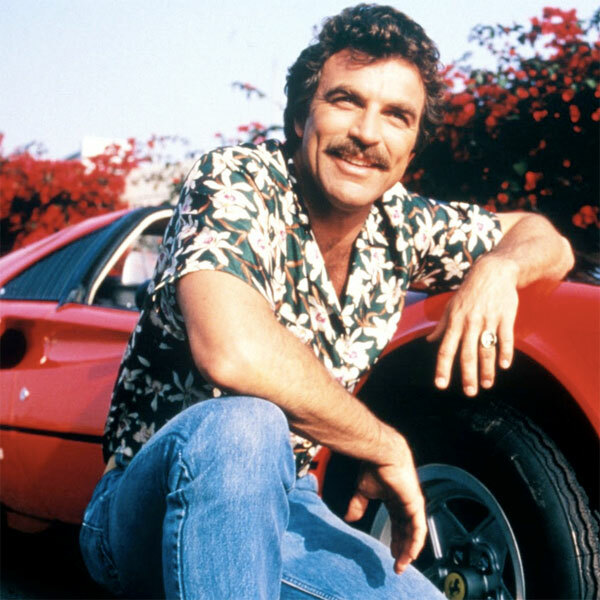 Most of the series, though, last for about a year before getting cancelled. 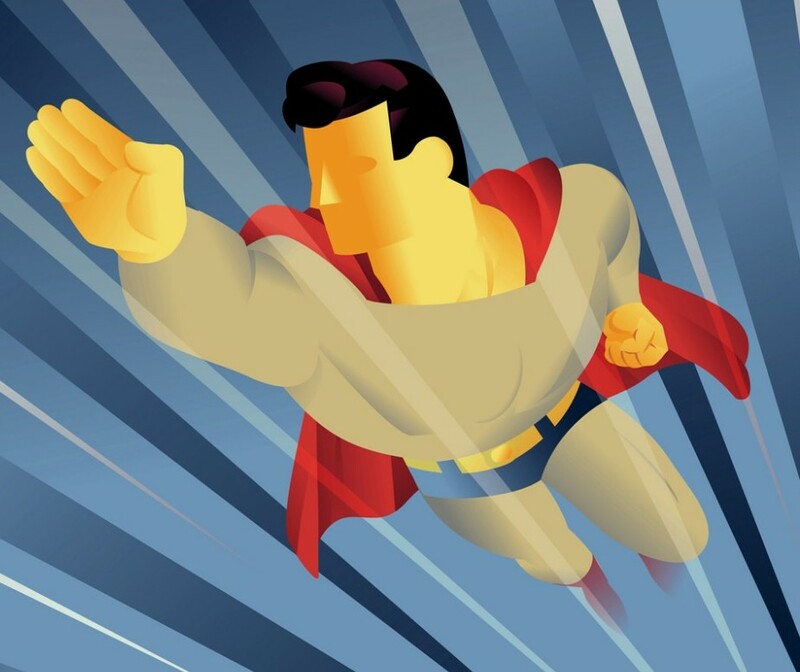 It seems that the idea of superheroes working for hire–albeit a realistic scenario–is not as appealing to readers as their pro bono colleagues with secret identities. 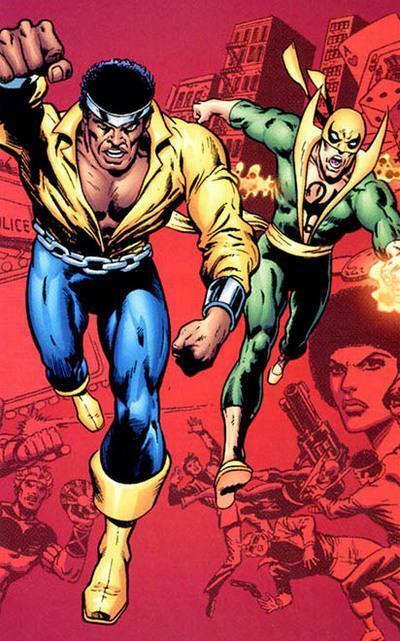 By the way, Hercules has been a member of the Heroes for Hire from time to time. Even the “Prince of Power” needs to pay the bills. Teachers need to an income, too. But it’s more than a paycheck. It should be a labor of love. Happy Labor Day to teachers everywhere. And remember how you can contribute to the “strength, prosperity, and well-being” of your students and community. It is a priceless gift.